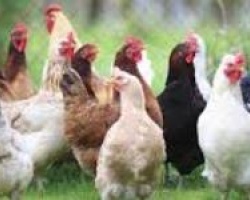 APA-Kampala-Uganda — Uganda's Ministry of Agriculture Animal Industry and Fisheries has on Sunday announced an outbreak of the deadly Highly Pathogenic Avian Influenza (HPAI) or bird flu in wild and domestic birds in the country. 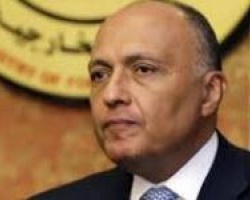 APA- Cairo (Egypt) — Egypt’s Minister of Foreign Affairs Sameh Shoukry heads to Paris for the International Conference that France has organized to revive peace negotiations between Palestine and Israel. 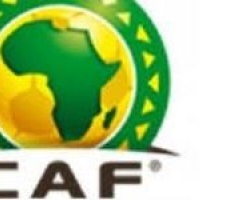 APA-Bitam (Gabon) — Togo’s national soccer team known as the Sparrows is to play their first group match against Ivory Coast on Monday at the 2017 Africa Cup of Nations in Gabon. APA-Banjul (The Gambia) — The Governor of the Cenral River Region of the Gambia, Omar Khan has said the country does not need any foreign intervention to resolve the current political crisis, adding Gambia is capable of handling its internal issues. 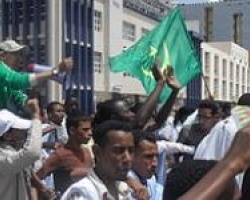 APA-Nouakchott (Mauritania) — Thousands of Mauritanians took to the streets on Friday in the commercial capital Nouadhibou to demand the execution of a young man sentenced to death for insulting the prophet Mohamed (PBUH). 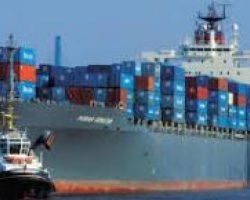 APA-Abuja (Nigeria) — Trade between Nigeria and China stood at $9.5 billion in 2016, Economic and Commercial Counsellor of the Chinese Embassy, Mr Zhao Linxiang, said on Saturday.